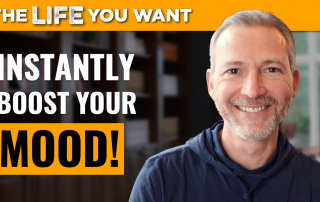 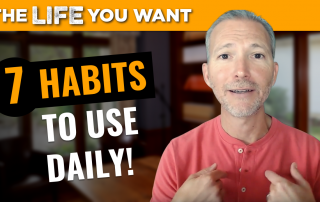 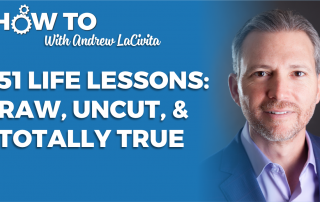 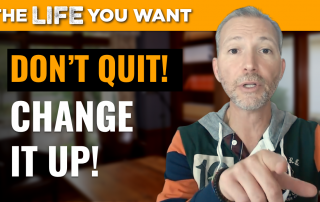 Join career expert and award-winning author Andrew LaCivita for this video on why you should never give up on something truly meaningful to you! 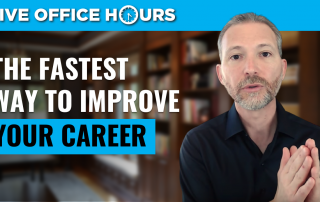 Not sure how to come up with creative ways to advance your company, your team, or your career? 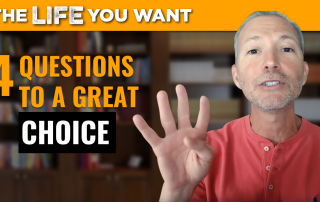 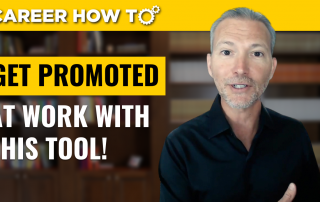 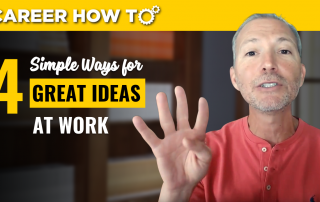 Join career expert and award-winning Andrew LaCivita for today's video on 4 simple ways to come up with great ideas at work!